Ok, so it's not enough that every single carrier that releases a PocketPC phone made by HTC rebrands the dang thing with a different name, now we have feature differentiation as well. Not minor feature differentiation, either. 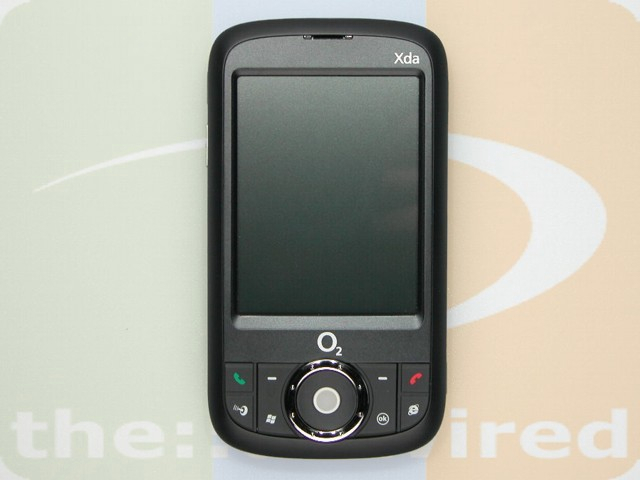 The XDA Orbit is O2 UK's version of O2 Germany's HTC Artemis (AKA the T-Mobile MDA III - though we should say THAT version has slightly different features too, SIGH.). The Orbit and the Artemis share features like GPS and an FM radio for traffic info. Where the Artemis is just an EDGE phone, the Orbit has W-LAN b/g. What, Germans don't like WiFi? In any case, theunwired.net has some photos for you to ogle and a few more details about the device. Credit for the photo goes to them, too. Following O2 Germany's earlier announcement to release the HTC Artemis during this fall as the O2 Xda orbit and O2 UK's outlook to launch it in November as well, here we go with some preview photos of the O2 Xda orbit which looks slightly different to the standard HTC Artemis.